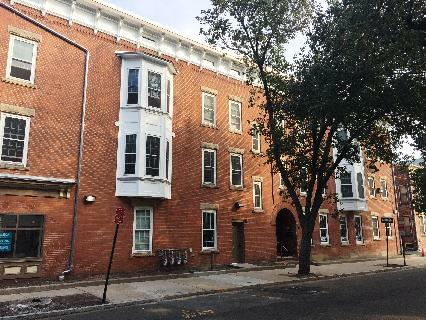 This three-story brick apartment building is across from the Payne Whitney Gymnasium and located in the Upper Broadway Shopping District. Each unit has its own laundry machines in the apartment. Off-street parking is available nearby for $50/month. Tenants are responsible for their own heat (gas), hot water, and electricity.